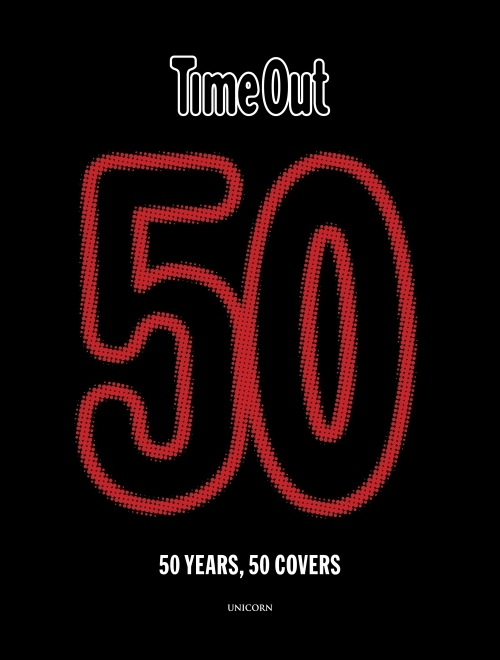 Coinciding with the iconic magazine’s fiftieth anniversary, Time Out: 50 years, 50 covers draws on Time Out’s incredible archive of front pages and the stories behind them. Via 50 stunning, arresting, beautiful and bizarre magazine covers, from its first issue in 1968 to the present day, this book charts how Time Out has reflected, shaped and become an inseparable part of London life in London and other great cities around the world. Drawing on the memories of famous Londoners alongside Time Out writers, editors, designers and Contributors, it’s a lively and unexpected journey through the changing face of the city, and an irreverent ode to 50 years of everything new, cool, weird, wonderful and unique in urban culture and entertainment. 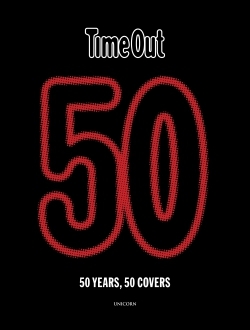 Curated by Time Out editors, the covers reflect key moments of city life from 1968 up to the present day, giving a unique insight into the evolution of magazine design and Time Out’s eventful history. Time Out Group is a leading global media and entertainment business that inspires and enables people to make the most of the city. It all began in London in 1968 when Time Out helped people explore the exciting new urban cultures then starting up all over the capital. 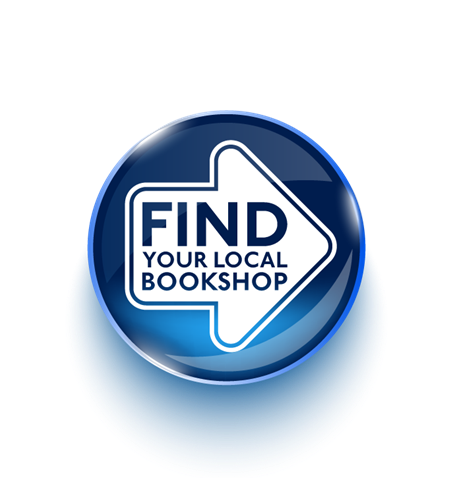 Since then, it has consistently maintained its status as the go-to source of inspiration for locals and visitors alike. Today, Time Out brings its hunger for discovery and honest voice to 108 cities in 39 countries and has a global average monthly Audience reach of 217 million.